Thank you all for for visiting us at the Airport Show this year and thank you for all intersting discussions about airport traffic expansion. 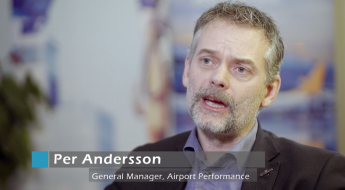 We´re here to help you increase airport performance, from approach to departure with services and solutions for gate airfield and the tower. 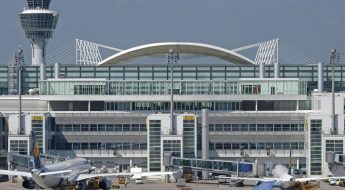 See you at the next event, at your airport or maybe on www.adbsafegate.com. A special thank you to Hafiz Haneef who made this video. 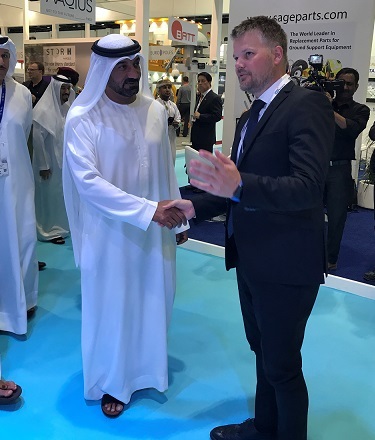 Our Regional Director Henrik Linderberth was welcoming Sheikh Ahmed Bin Saeed Al Maktoum, President of Dubai Civil Aviation, Chairman of Dubai Airports, Chairman and Chief Executive of Emirates Airline & Group to our stand. The Airport Show provides an ideal B2B platform for companies to showcase airport and aviation-related products and services. In 2016, the event gathered 7,166 aviation professionals who networked, sourced their product requirements at the show. 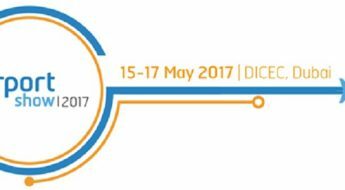 The 17th edition of the Airport Show will be held from 15-17 May 2017 at the Dubai International Convention and Exhibition Centre (DICEC). 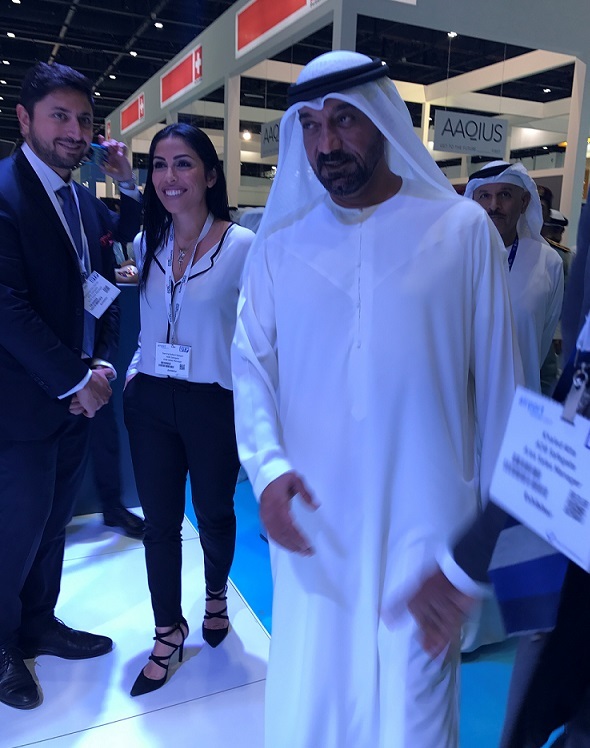 The world’s leading B2B event for airport procurement, supplies, solutions and technology enjoys solid support from both the government and private sectors and is an industry favourite. More than 300 leading companies from around the world are expected to participate in the 2017 event, introducing their latest product and service offerings to a projected 7,500 attendees. More than 200 hosted buyers and 60 regional aviation authorities are expected to attend. 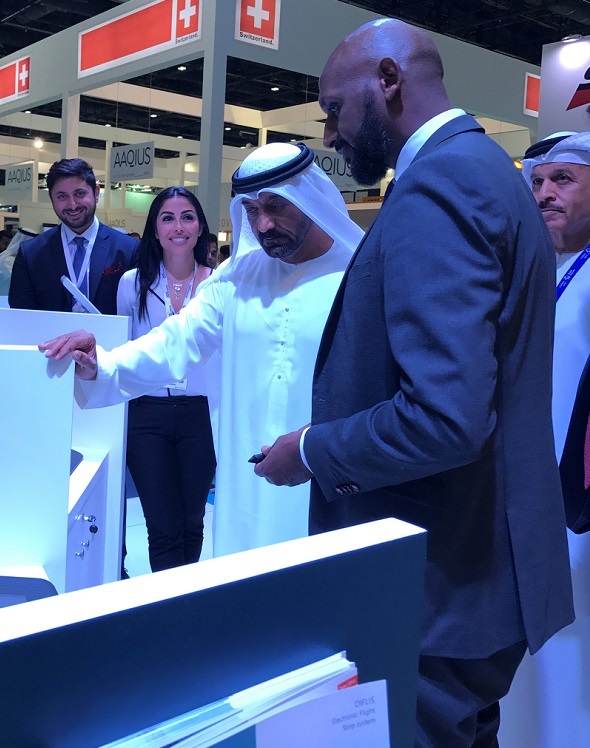 The Airport Show is the perfect place to exhibit or source the latest technology, learn about emerging trends, network with decision-makers and get first-hand knowledge about the region’s US$170+ billion airport expansion and modernisation programmes.